Forgetting your password can be a frustrating, confusing moment -- an emotion that Alzheimer's sufferers deal with day in and day out. For national Alzheimer's month in November, we came up with an interesting way to raise money for client the Alzheimer's Association. 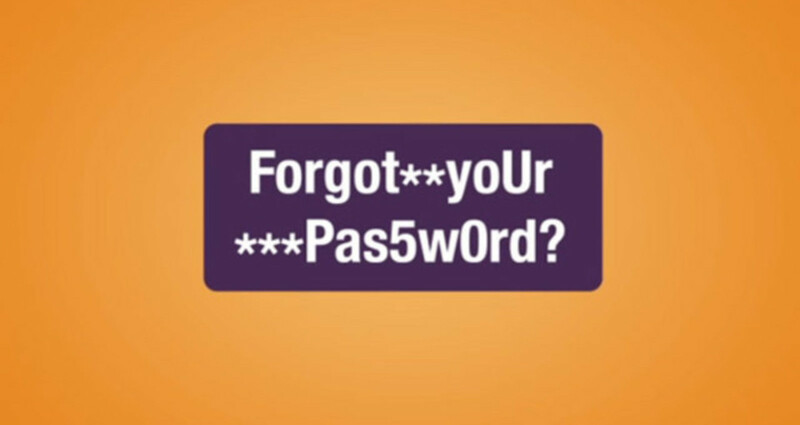 Partnering with Univision.com, we added a few lines to every "forgot your password?" reminder the Web site sent to its members, reminding them that that moment of self-doubt is a constant reality for those afflicted with the disease.